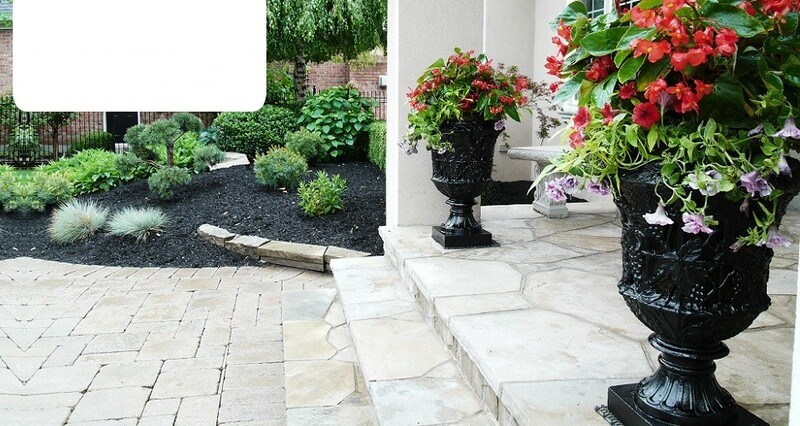 Earthdance Landscaping Inc. was founded in 1996 and is an award-winning residential and commercial landscape design and build firm located in the heart of Niagara Falls serving the Niagara Region, St. Catharines and beyond. It's good to be in step with nature. 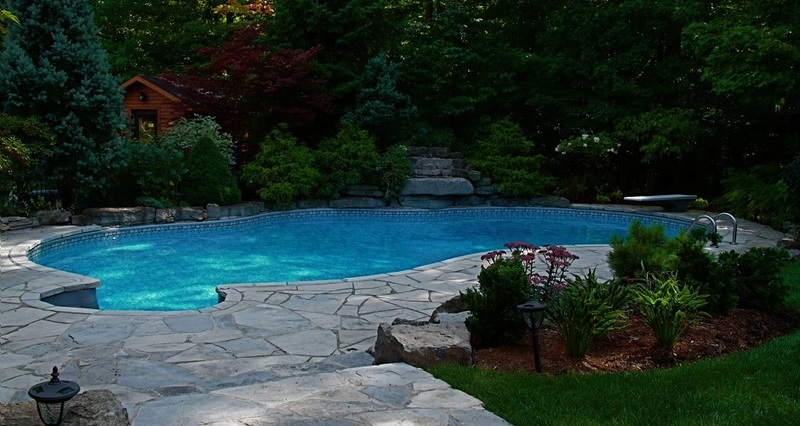 Due to dedication and innovative ideas in landscape design and maintenance, Earthdance has been able to delicately balance growth and personal relationships to those we do business with. 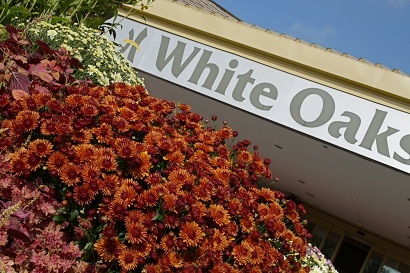 With our educated staff and continued growth and devotion, we will achieve our success. 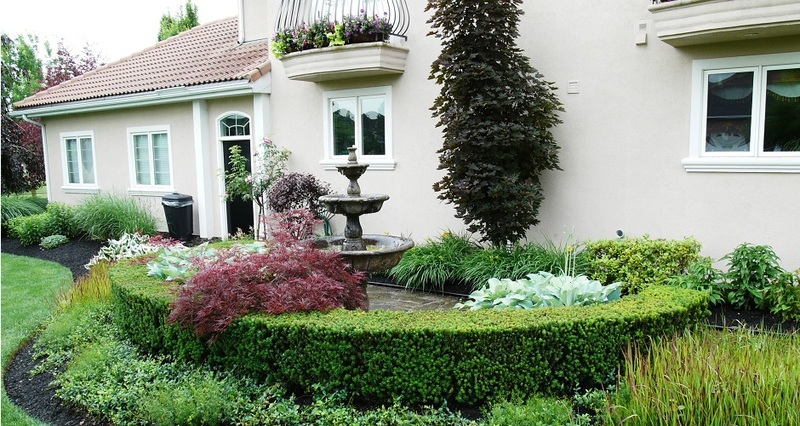 Earthdance is your premier source for skilled landscape architects and landscape designers that specialize in designing residential and commercial properties. 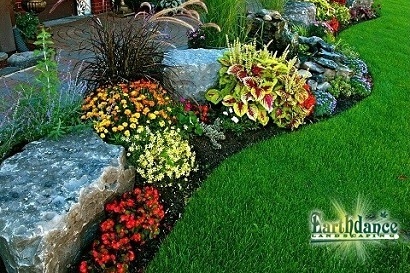 We are a full service landscaping company and can help you with any type of project, regardless of size and scope. 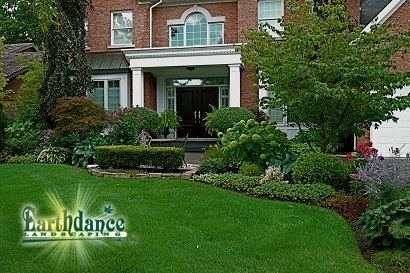 Earthdance has a 15 year history of providing expert lawn and maintenance care. View samples of our work. 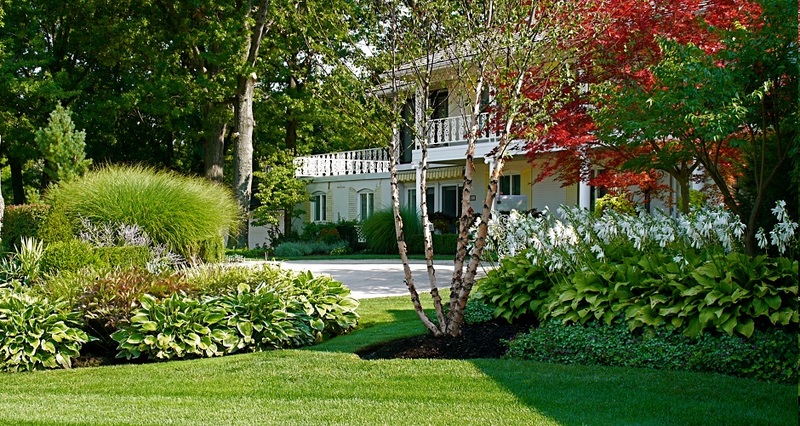 View our landscaping services for information on commercial and residential properties. 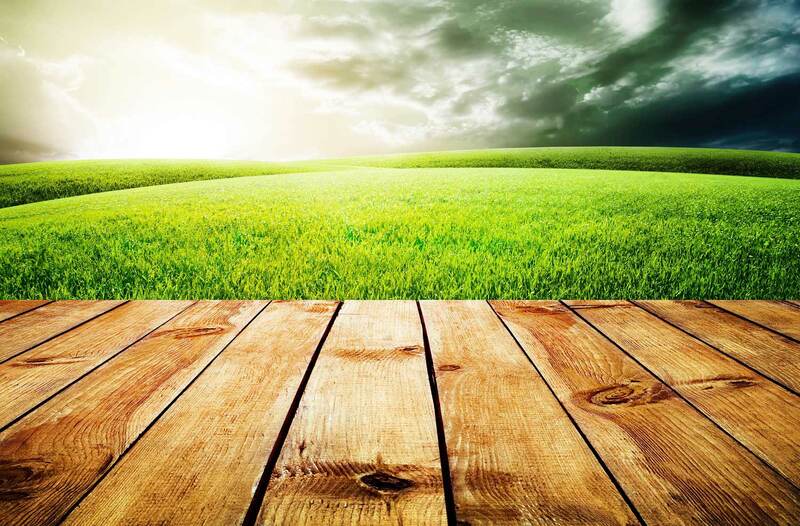 Earthdance has been maintaining Commercial and Residential properties for over 15 years. Choose Snowdance to ensure your property is clean, clear and safe at all times.